About a month ago, I received delivery of an item that I backed on Kickstarter. The item in question was something called the Shift by EdgeGear. Basically, it’s a strap that allows you to keep your watch in a comfortable position on your hand rather than on your wrist while running. Ever tried to look at your watch while running? It’s hard to keep your rhythm while you lift your arm and if you’re like me, squint to see the numbers close-up after having been looking into the distance. 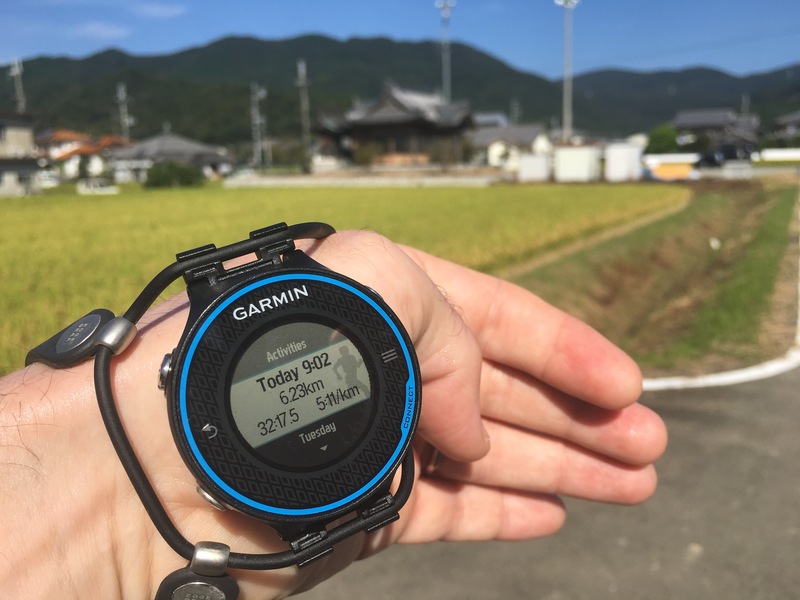 This way, you don’t have to bring your arm right up to look at your time or other stats while running. You can stay in the flow. Although it seemed to take forever to actually receive the product (I’m sure I ordered it in late summer or early autumn 2015), once it finally came, I was thoroughly impressed. 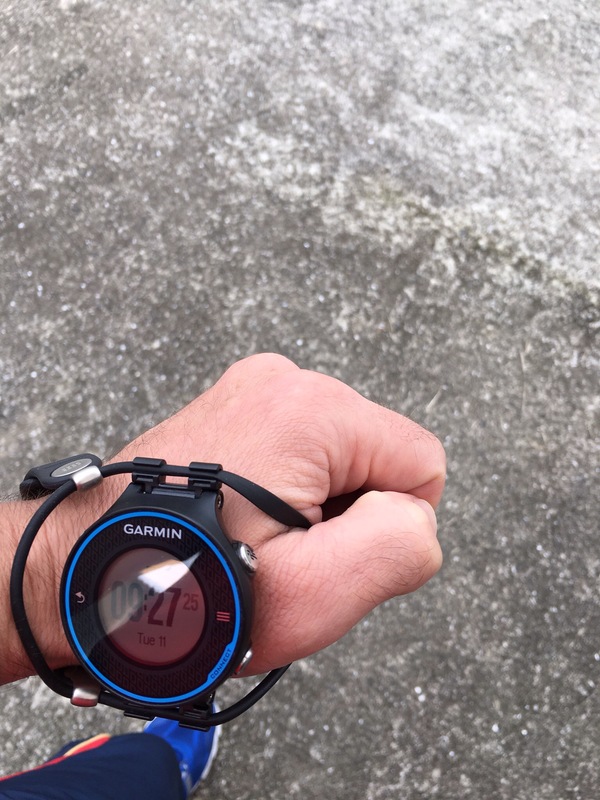 It was dead easy to take my Garmin Forerunner strap off and fit the Shift to it. They even sent tools with the strap and a link to a video on YouTube to walk me through it. This endorsement is in no way solicited and I paid full price for the product. I’m posting this because I really love the product and recommend it to any runners I know. I’m looking forward to testing it out over full marathon distance when I run #kobemarathon next month. So far, so good!